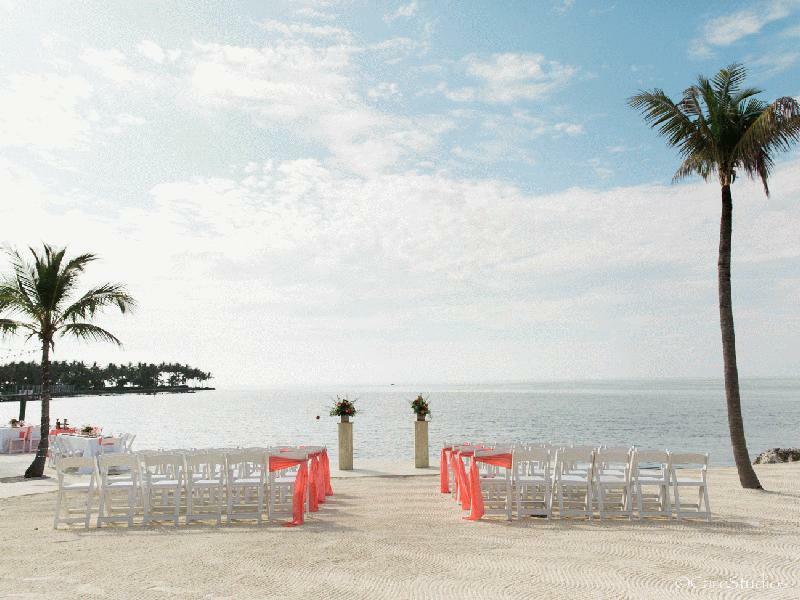 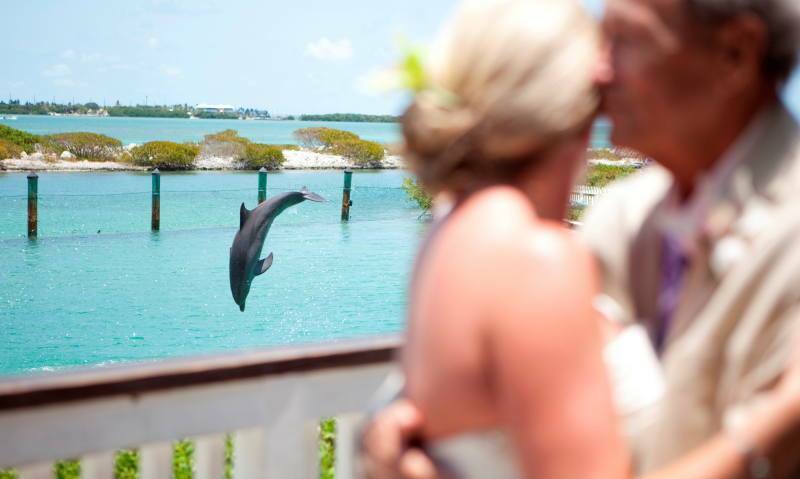 Easy-to-reach tropical island resort is perfect for Florida Keys weddings, receptions & honeymoons. 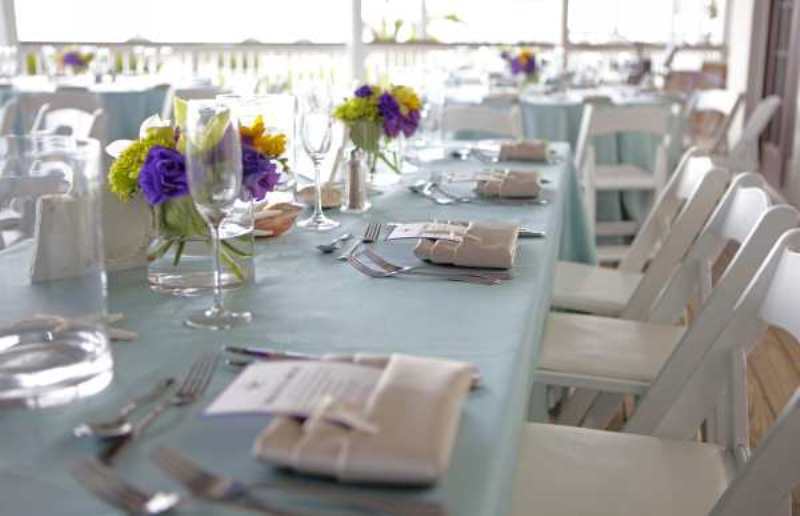 Charming indoor & outdoor event facilities, professional event staff & all the amenities of our 60-acre resort. 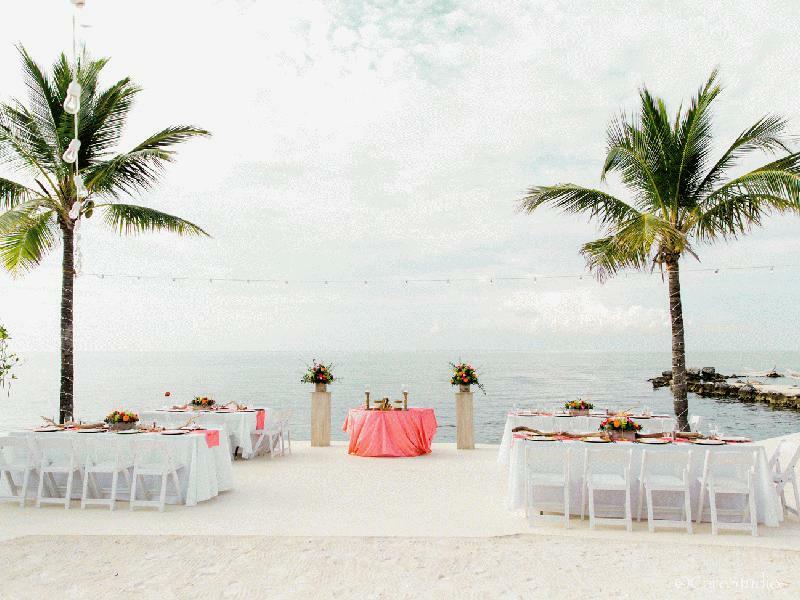 We'll create the wedding of your dreams. 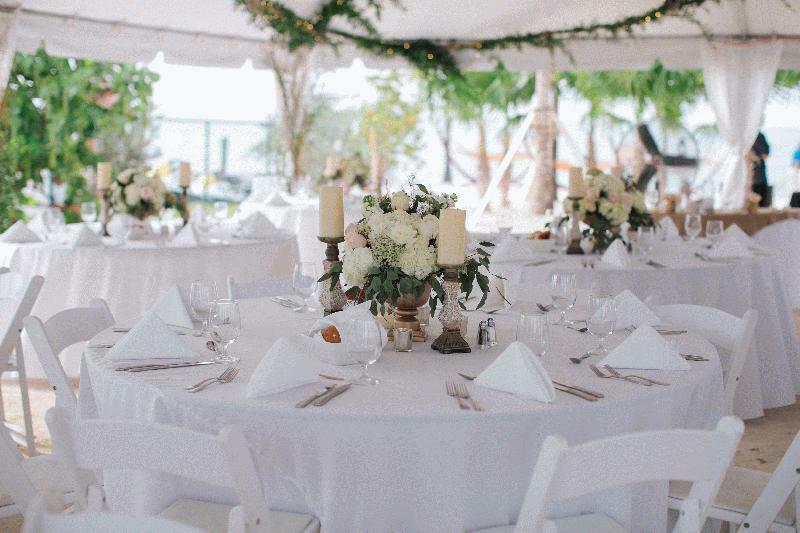 New bayfront hotel is the ideal location for your destination wedding. 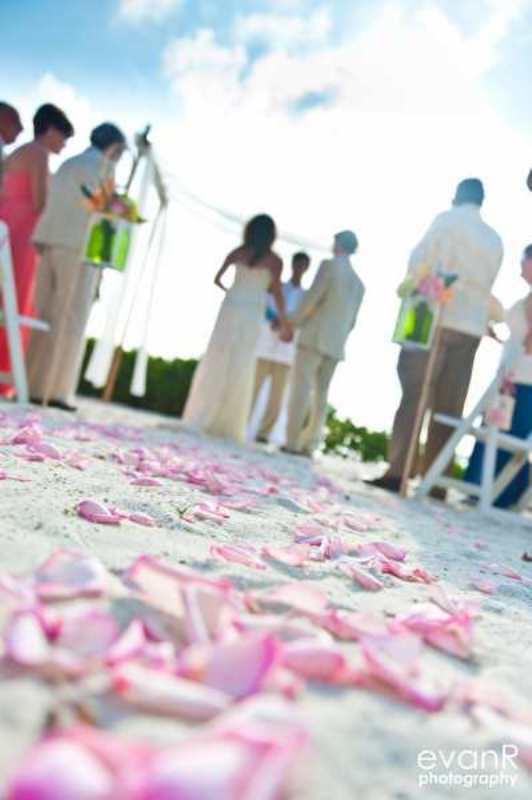 Venue includes a tiki bar, infinity pool, whirlpool, balconies with bay views, sunset suites and fitness center. 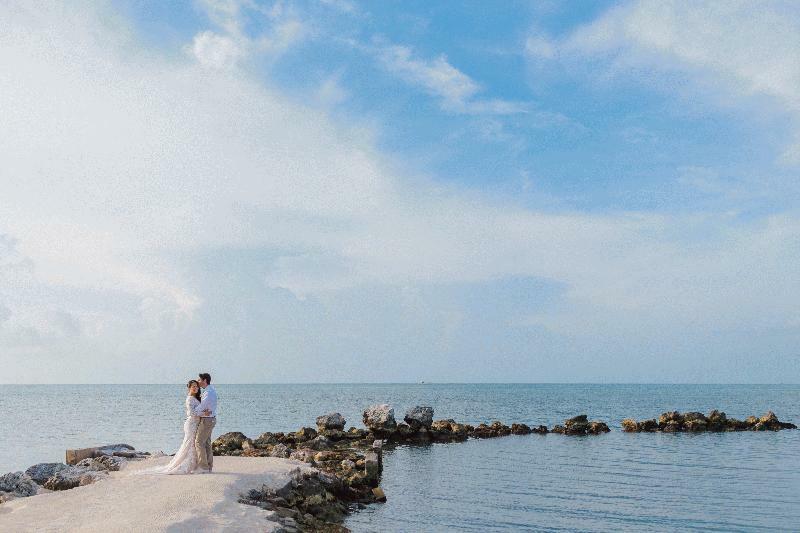 Midway between the mainland and Key West at MM 48.5.